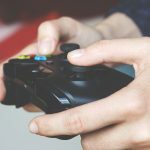 World of Warcraft is among the most popular video games in the world and when it comes to the Massively Multiplayer Online Role Playing Game (MMORPG) category, it probably has no equal. 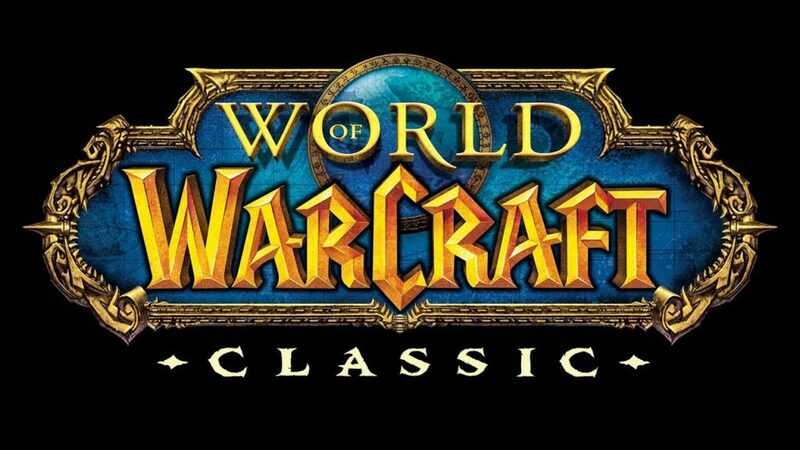 Launched in 2004, World of Warcraft (WoW), has gained a huge loyal fan base across the world. But it’s not as if there is no competition or alternative to WoW in its category. There are some MMORPG games that have exciting content and are starting to gain in popularity. Here Is A List Of 8 MMORPG Games That Are Similar To World Of Warcraft. 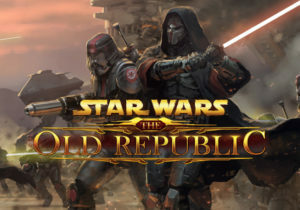 Of all the products related to Star Wars for the gaming community, Star Wars: The Old Republic (SWTOR) has been among the most successful. Believed to be one of the most expensive games ever made, it’s set in the fictional Star Wars galaxy and features the rivalry between the Galactic Republic and the Sith Empire. You can play from either side and have to defeat your enemies, complete crucial tasks and also do some exploration to succeed. Similar to WoW in many ways, Rift is another very popular MMORPG. Here also, you will have to choose a side and then try to lead it to victory. 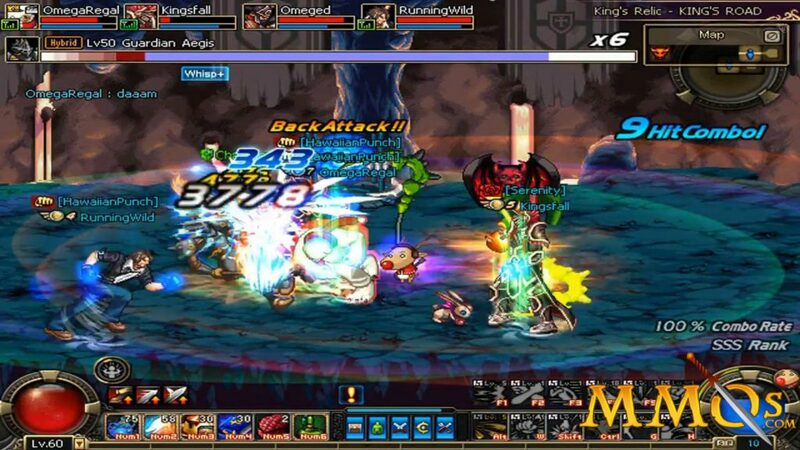 When a ‘rift’ develops in the world of the game, that area starts producing monsters which the player has to fight apart from closing the rift itself along with other players. As a player you can customize and modify your in-game incarnation to provide a more satisfying experience. 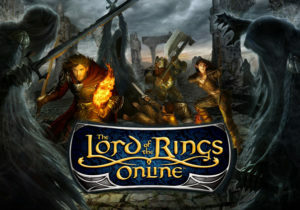 Another successful movie franchise turned into a popular game, The Lord of the Rings Online (LOTRO) makes you an active participant in the ‘Middle Earth’ world from the movies. 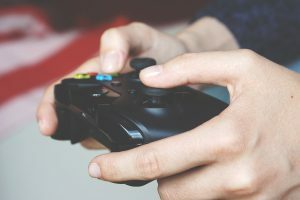 In this game also, apart from finishing the required tasks, you are also supposed to show traits of character which can help you along your quest. This edition of the Final Fantasy series has many new features. 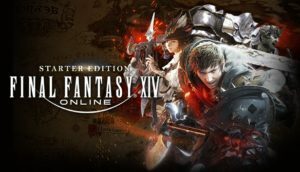 Unlike previous editions where you could only play alone, FF XIV is an MMORPG. Also, unlike previous versions, you have the option of customizing your character rather than just going with what is available. 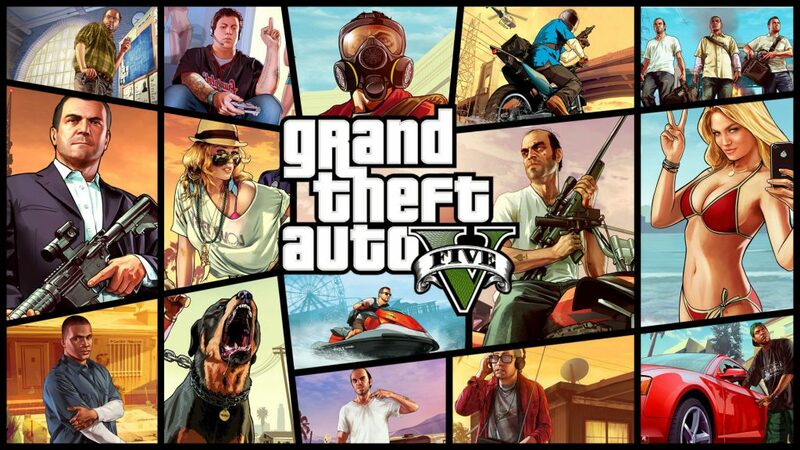 Along with the main narrative, you also have many challenges on the side to keep you entertained. Many people are familiar with Dungeons and Dragons. But we now have the world of that game transported into the format of MMORPG, and with great effects. This game features an old-fashioned contest between good and bad. It also allows you to choose a race for you character before getting started on the adventure. 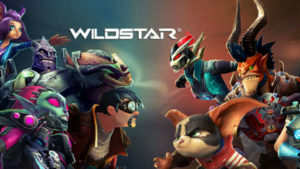 Another game set on a fictional planet away from Earth, Wildstar however allows you to retain touch with reality. It’s about a Frankenstein-type monster created by an alien race that you have to defeat while building your own life. Not a chartbuster game yet, but definitely worth a try. TERA is a beautiful game that allows the players to not only take on rivals in a mythical world but also focus on more banal things of life like owning a pet. The game in no way compromises the action aspect as the fighting is intense. All in all, a good combination of solid gaming and character designing for the gamers.